Recovering from her painful defeat in London, after a long four year wait, on Wednesday 10th August, China's Ding Ning won the biggest title the sport has to offer, gold at the Olympic Games. In Rio de Janeiro her victory was so huge that she herself can’t dare to believe it. Now, as for the next stage of her career, Ding Ning needs to make an even greater effort and a new goal. Ding Ning compares the whole process to like a roller coaster ride. She felt frustration, pain and anxiety. In the end, there was the glory of victory. 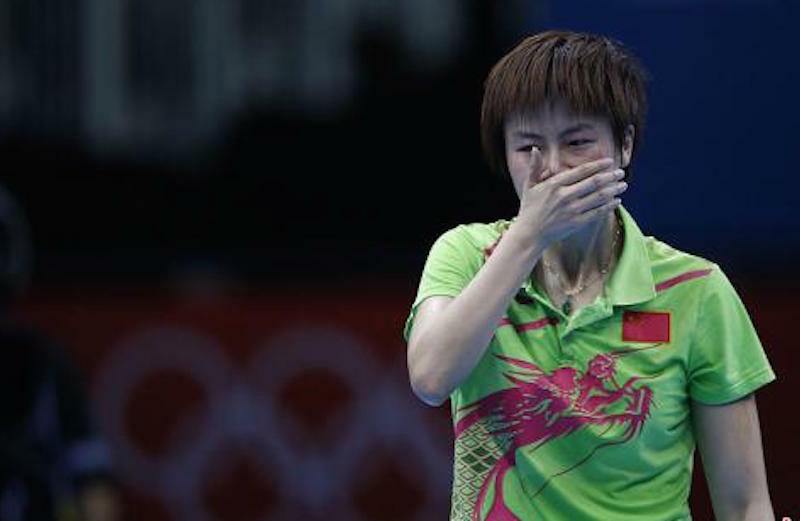 The London 2012 Olympic Games was a big blow for Ding Ning’s psychological capacity; her dramatic experience in the Women’s Singles final cast a huge shadow which affected her competitive condition and confidence. In 2014, Guo Yan, Ding Ning’s teammate in the Beijing Team, gave an advice: focus. It is only through focus that you will be able to achieve success. She made changes and improved; then she started to overcome herself. 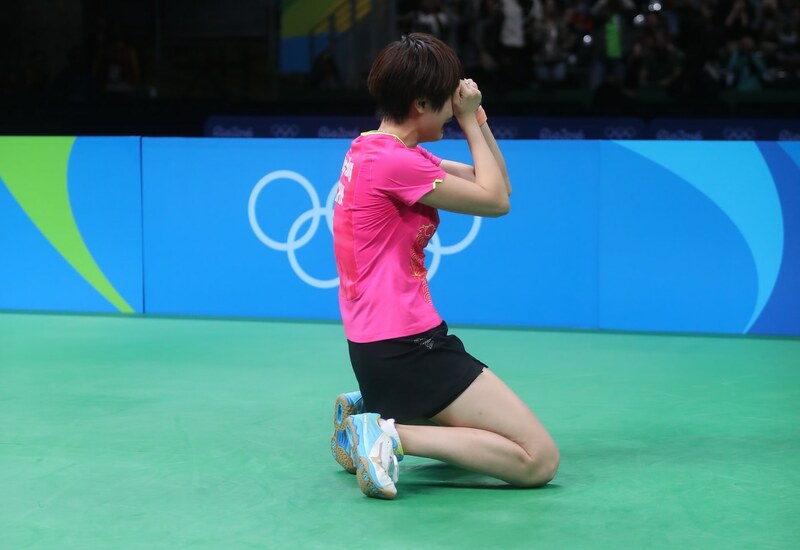 Later Ding Ning secured qualification for the Rio Olympic Games Women’s Singles event. She fought and succeeded in every round, leading her to the most awaited match in the competition: the final round against Li Xiaoxia. “Li Xiaoxia was a bit unstable probably because she faced some difficulties in 2015. A year after, her condition was still not yet at its optimum. However, she still possesses a high degree of strength” Ding Ning. Ding Ning is currently 26 years old and she is not yet thinking about retirement; for her, if she’ll continue to represent the Chinese Team and push herself more.